The premises occupy a prominent retail position within the busy Merry Hill Shopping Centre which has an annual footfall of 23,000,000. Nearby occupiers include Playworld, Harry Ramsdens, HSBC, Subway and Debenhams. 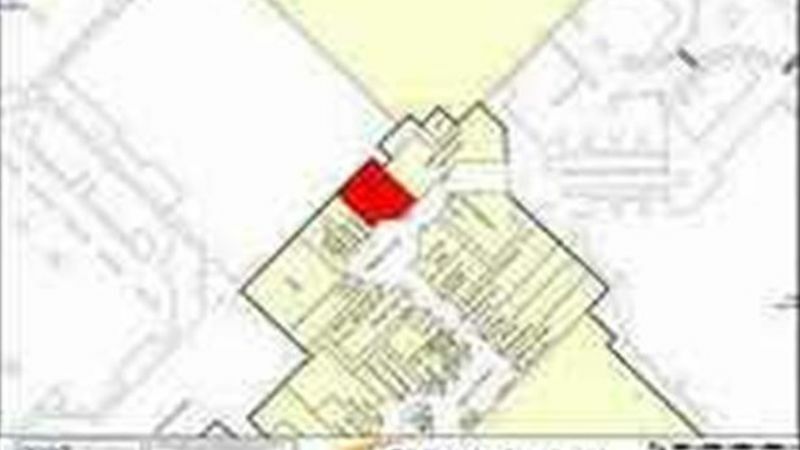 The unit comprises ground floor sales accommodation extending to 3,000 sq.ft. The unit is currently being fitted out to high shell specification, with raised ceiling heights and glazed frontage. Suitable for A1, A2 and A3 use.